We want to wish our Royal Debate Team best of luck in their tournament at Ogden High School on Friday, Nov 2nd at 3:00 PM! 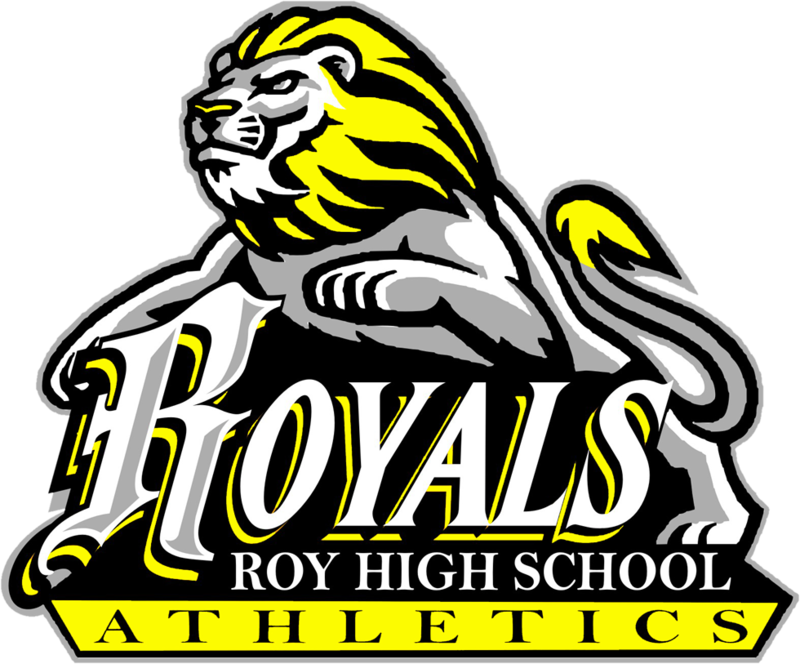 Our Royal Football Team had a great first round state victory on Saturday and advances to HOST the 5A QUARTERFINAL State Playoff Game HERE in Royal Stadium this FRIDAY, NOV 2nd at 4:00 PM vs Timpview! The Royal Blanket Brigade will be doing seat reservations on FRIDAY from 6:00 AM – 12:00 PM ONLY and cost is $5 per blanket. Gates will open at 3:00 PM on Friday. This is a state ran game so EVERYONE MUST PAY ADMISSION. Cost is $10 for all adults and $5 for all students (high school, jr high and elementary) and $5 for senior citizens(age 65 +). Children age 5 and under are free. The only accepted passes are the UHSAA state passes (No Region, WSD or parent/sponsor passes are accepted, sorry). Pre-sold tickets are available for purchase NOW at the RHS Bookkeepers Office during school hours and will also be available during the blanket set-up times on Friday. Get your tickets early to avoid long lines and go right to the entrance gates! VIP parking will be $5 per vehicle in the driver’s range area with parking gates opening at 3:00 PM- no orange season parking passes are valid for this Friday’s state playoff game. VIP parking lot is first come, first served! 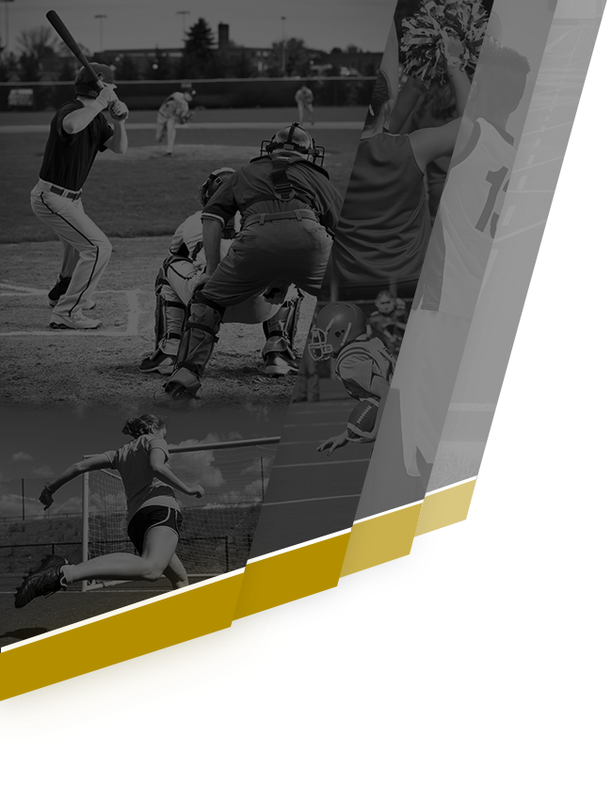 Please help get this information out to our Royal Nation Community! 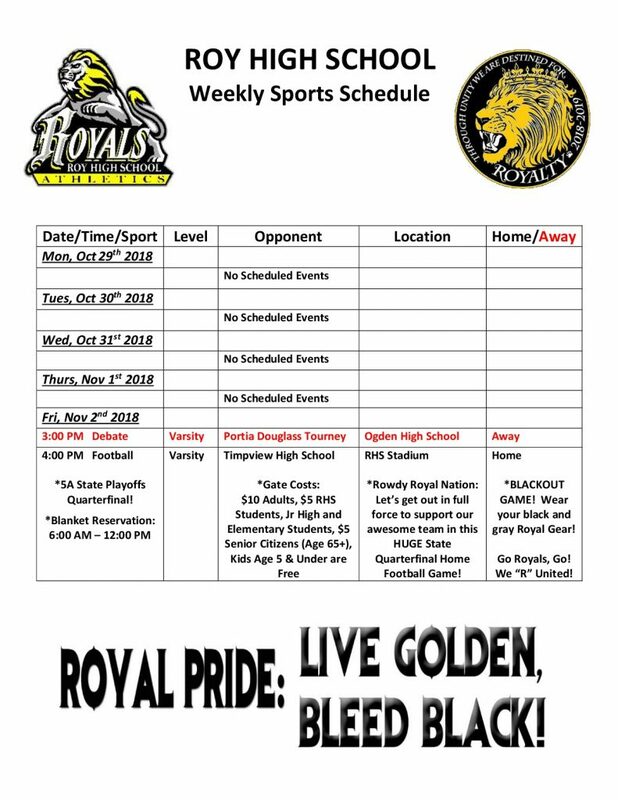 Rowdy Royal Nation- We are having a Royal BLACKOUT on Friday- so be sure to wear your black or gray Royal gear and let’s get out in full force and cheer on our Royal Football Team to a State Quarterfinal Playoff victory over the Timpview Thunderbirds and advance to the State Semi-Finals at Rice-Eccles Stadium at the U of U!